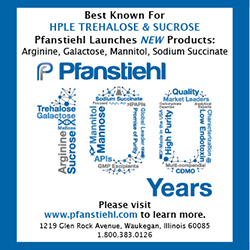 More than 50% of approved drugs on the market contain poorly water soluble APIs, which typically are associated with poor bioavailability, suboptimal drug delivery, ineffective drug efficacy, and side effects.1 This creates a huge opportunity in generating 505(b)(2) products, which address unmet medical needs by applying formulation technologies to overcome those difficulties. A key feature of the 505(b)(2) pathway is the 505(b)(2) sponsor can rely upon clinical data or literature produced by other companies. The 505(b)(2) pathway allows manufacturers to acquire FDA approval without performing all the work required with a traditional NDA. The 505(b)(2) strategy can be an option to improve existing drug products with a new indication, dosage form, dosing regimen, strength, combination with other products, new route of administration, elimination of food effect, switching from a prescription drugs (Rx) to an over-the-counter (OTC), non-prescription product that differs from the OTC monograph, and orphan drug indications.2,3 Both generic and brand companies are turning to more complex 505(b)(2) products to avoid the commoditized generic competition. Many marketed drugs have been successfully reformulated to improve efficacy, safety, and patient compliance using the NDA 505(b)(2) or 505(b)(1) regulatory pathway (Table 1). 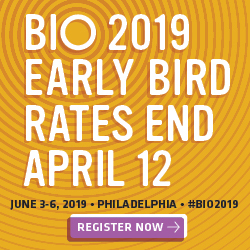 Revitalization of older marketed drug products using innovative drug delivery technologies or platforms can provide new marketing exclusivity and new patent protection, and thus offer an effective tool for product life cycle management. While the 505(b)(2) pathway allows for using other’s research results for their NDA submission, the petitioners of 505(b)(2) product still need to conduct their own research, particularly in CMC or clinical areas as required by FDA in order to gain approval.3 505(b)(2) drug development involves a thorough understanding of the DMPK, clinical pharmacology, biology, physical-chemical, and biopharmaceutical properties in relationship to drug dissolution, absorption, and the disposition process in the body while taking advantage of drug delivery technologies. 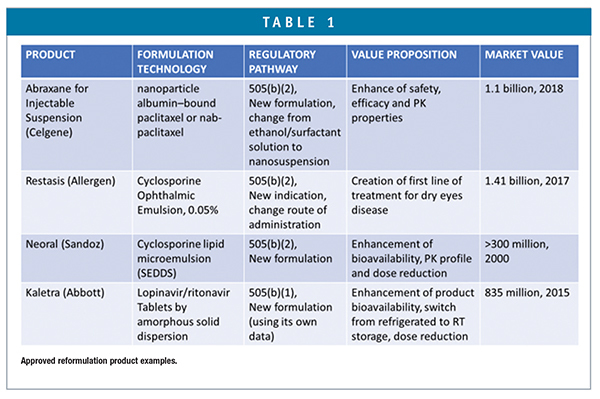 Depending on a compound’s physical, chemical, and biopharmaceutical properties, a rational formulation design should be explored with guidance from a decision tree.4 In addition, understanding the advantages and limitations of drug delivery technologies in context with the target pharmaceutical profiles, such as drug indication, dose regime, patient population, route of administration, and patent strategy (Table 2), will be essential to a successful 505(b)(2) product development right the first time in an accelerated and quality manner. Ascendia has developed a few patented 505(b)(2) drug products using its nano-technologies platforms to address unmet medical needs. ASD-002 is a ready-to-use, room temperature storage, nano-emulsion parenteral form of a blockbuster oral antiplatelet medicine for the treatment of Acute Coronary Syndrome. When delivered orally, there is a significant delay in the time required for the medicine to become effective – the time to reach peak concentration and therapeutic effect can require several hours. Therefore, in an acute, emergency setting, a more rapidly acting, injectable dosage form is desirable. The barrier to developing such an injectable product is due to compound’s highly challenging solubility, physical form, and chemical stability properties. ASD-002 overcomes these stability and delivery challenges by stabilizing the compound by its nano-emulsion formulation. ASD-004 is ophthalmic nano-emulsion indicated to increase tear production in patients whose tear production is presumed to be suppressed due to ocular inflammation associated with keratoconjunctivitis sicca. Dried-eye medications, such as cyclosporine ophthalmic emulsion 0.05% is currently only available as a white, opaque emulsion (Restasis) with average of size of 100-200 nm. The market for Restasis is estimated between $870 and $900 million in worldwide sales during year of 2013, making it the best-selling ophthalmic drug by far for dried-eye disease. As described in the Restasis prescribing information, the efficacy of Restasis is moderate: only 15% of Restasis treated patients demonstrated statistically significant increases in Schirmer wetting of 10 mm versus 5% of vehicle treated patients. In clinical trials, the most common adverse reaction following the use of RESTASIS® was ocular burning (17%). Therefore, there is an unmet need to treat chronic dry eye disease that could demonstrate better response and reduced side effects such as burning sensation and blurry vision by reducing the level of surfactant and increasing formulation clarity. Utilizing Ascendia’s nano-emulsion technology platform, ASD-004 optical-clear nano-emulsion eyedrop was developed. Potential advantages of the new formulation include 1) significant reduction in droplet size to below 100 nm by Ascendia’s novel formulation for ophthalmic delivery is anticipated to increase drug bioavailability and thus efficacy locally to the eyes; 2) optical clarity achieved by the new nano-emulsion approach could eliminate the blurring vision side effect; 3) reduction in surfactant level could potentially reduce or eliminate the burning sensation side effect. ASD-005 is a liposome-like lipid nanoparticles for sustained release of a non-selective β and α adrenergic receptor blocker by the parenteral route. Currently, the drug is available only in immediate release oral tablets twice daily and oral controlled release once daily capsules with >$1 billion sale per year. There is no parenteral dosage form of available in market. Oral administration of the oral dosage form could potentially present a challenge for patients under acute care conditions with congested hear failure or hypertension, because oral dosage forms normally have a delay in drug onset and extensive first-pass metabolism that results in an oral bioavailability of only 25%-35%; Besides, side effects such as life-threatening hypotension associated with the oral dosage form are frequently reported in patients taking those medicines. Therefore, a parenteral formulation with a rapid onset and yet a sustained-release characteristic is desirable for management of in-patients with acute cardiovascular events. Compositions containing carvedilol encapsulated in liposomes-like nanoparticles showed higher bioavailability and lower clearance rate than that of the solution form after intravenous administration. In vitro release of those liposomes in buffer solutions shows drug extended release over 48 hours, and correspondingly the in vivo animal data shows that parenteral administration of drug encapsulated in lipid materials has sustained release PK profile. 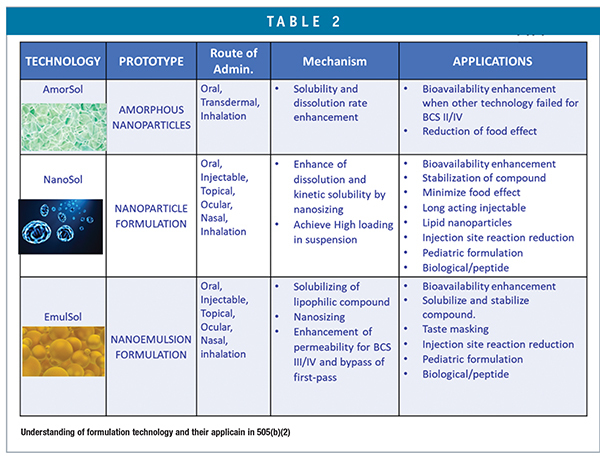 FORMULATION FORUM – Sophisticated Formulation Approaches for Insoluble Drug Candidates, by Jim Huang, Drug Development & Delivery, March 2019, Vol19 No 1. https://drugdev.com/formulation-forum-sophisticatedformulation-approaches-for-insoluble-drugcandidates/. Guidance for Industry: Applications Covered by section 505(b)(2), https://www.fda.gov/downloads/Drugs/Guidances/ucm079345.pdf. Guidance for Industry: Determining Whether to Submit an ANDA or a 505(b)(2) Application; https://www.fda.gov/downloads/Drugs/GuidanceComplianceRegulatoryInformation/Guidances/UCM579751.pdf. 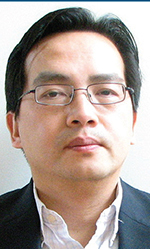 FORMULATION FORUM – Formulation Research Strategy for Discovery-Stage New Drug Candidates, by Jim Huang et al. March 2019, Vol19 No2. https://drug-dev.com/formulation-forumformulation-research-strategy-for-discoverystage-new-drug-candidates/.